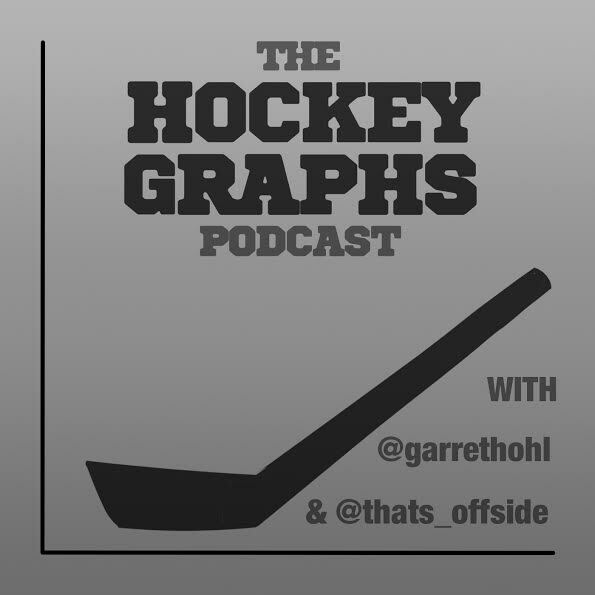 On this week’s episode, Rhys and Garret break down every single playoff series. They also give a 30 minute profile for every ranked prospect for the 2015 draft (kidding! ).